It’s been a long, bumpy road for the Skully augmented reality motorcycle helmet brand. 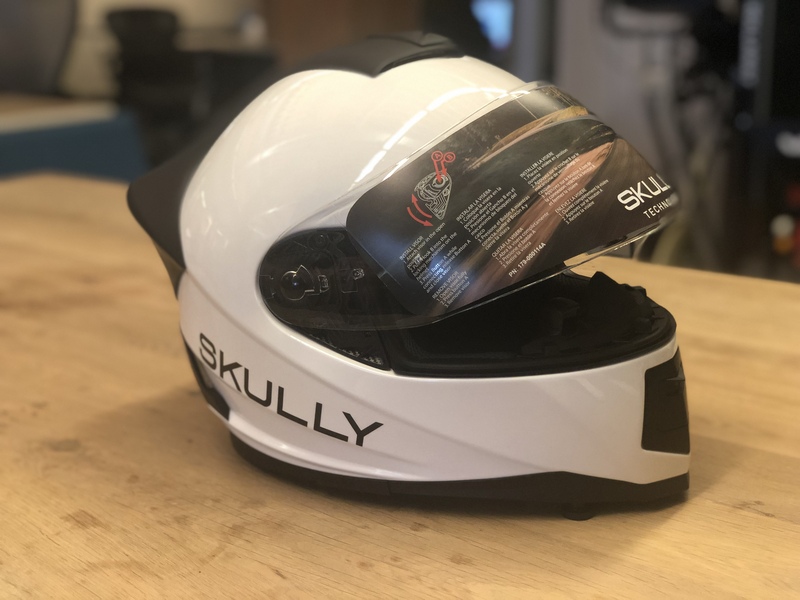 But under the leadership of Ivan Contreras, who acquired the assets of Skully in 2017, the helmet is finally shipping to its early backers. That means anyone who paid $1,800 as part of the original Skully crowdfunding campaign will finally receive their helmets. Skully says it has already started shipping helmets to those early backers, as well as new customers who have placed orders. That’s exactly what Contreras says he has begun doing. After spending $3 million of his own money, Skully is finally ready to ship the product to consumers. It’s worth noting that Contreras isn’t just anyone. He’s made quite the name for himself in the motorcycle community, having led electric bike companies Torrot and GasGas. Skully FENIX AR helmet, unlike version one, is built with carbon fiber and features an anti-fog visor. It also comes with a heads-up display, turn-by-turn navigation, voice control, a rearview camera, smartphone connectivity via Bluetooth and hands-free music controls. Skully also has certification from the Department of Transportation, which sets minimum standards for all motorcycle helmets sold. Why Contreras is keeping the Skully name is beyond me, but he says it’s because a vast community has grown around the brand. Given all the drama around Skully, one would think Contreras would want to make a clear distinction between the old company and his new one.